Our goal at Schellinger Brothers is to make you smile each and every time you walk into your new home… both now and long into the future. Making the home truly yours requires making personal decisions – and making these decisions demands personal attention. That is exactly what you will get with a Schellinger Brothers home. Our professional design consultants are committed to guiding you through everything that is involved in your new home selection process. We have researched hundreds of products and placed only the best in one location for ease and simplicity. At our Design Studio you will have the opportunity to select everything from appliances to window treatments to back yard landscaping. 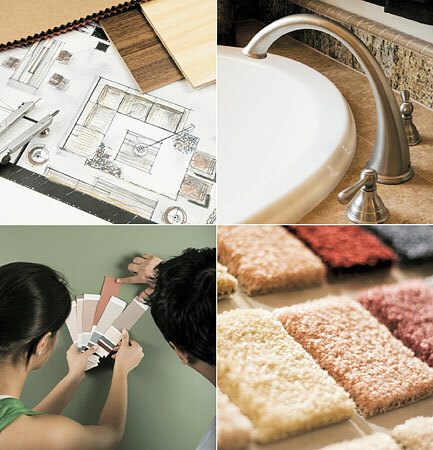 This is your time to design the home of your dreams. While this may require several visits to get everything “just right,” we will be there each step of the way to assist you, regardless of your needs or budget. So what can you expect during your Design Studio experience? To give you the full attention you deserve, Schellinger Brothers Design Studio is open by appointment only.